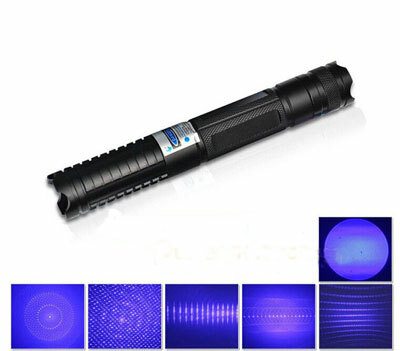 length,so the blue light is the highest frequency. 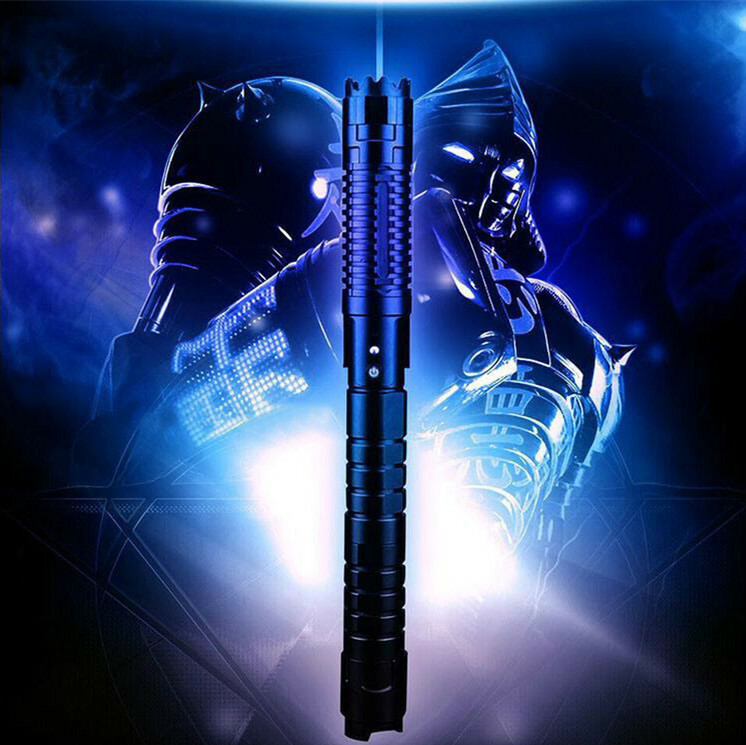 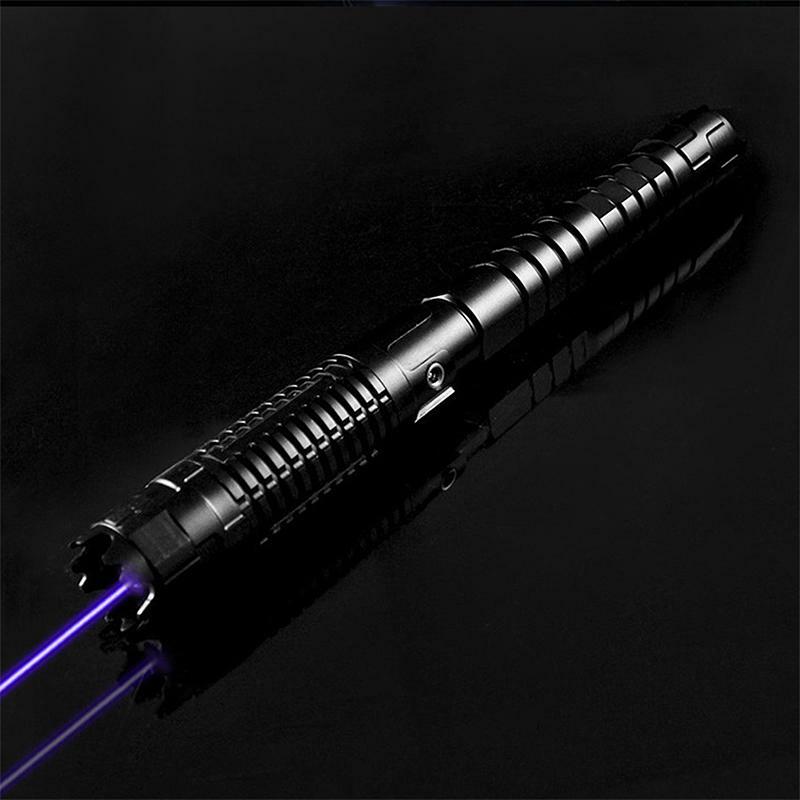 And so on, blue laser pen is generally high power laser pointer pen. 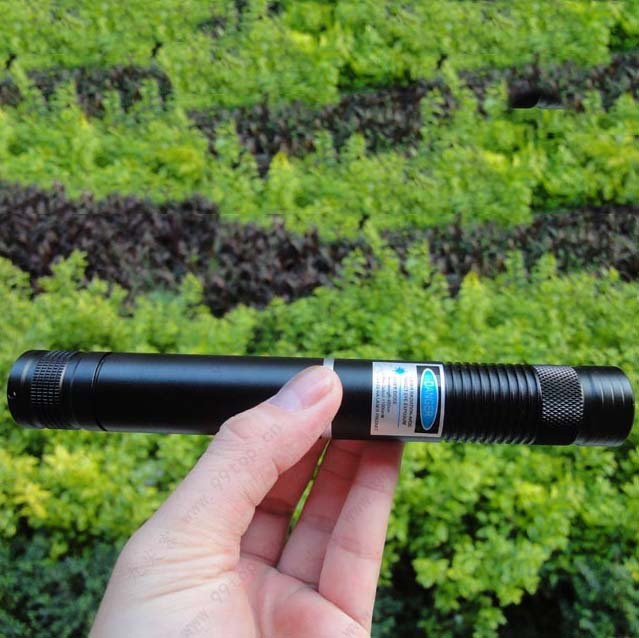 450nm laser pointer close to ultraviolet, bordering on the very extreme of human vision, and can cause bright blue fluorescence , and thus a blue rather than violet spot . 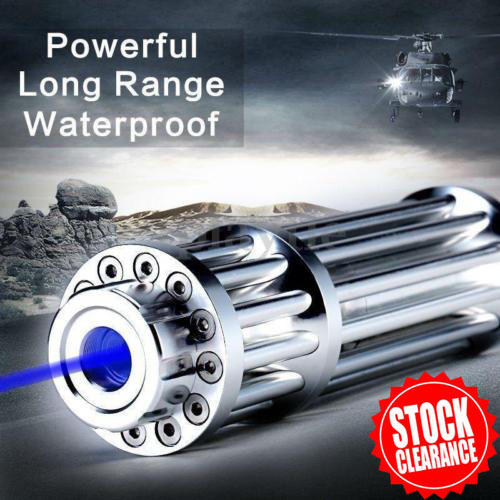 We provide all kinds of the 450nm wavelength of blue lasers ,you can always pick the one that suits you best. 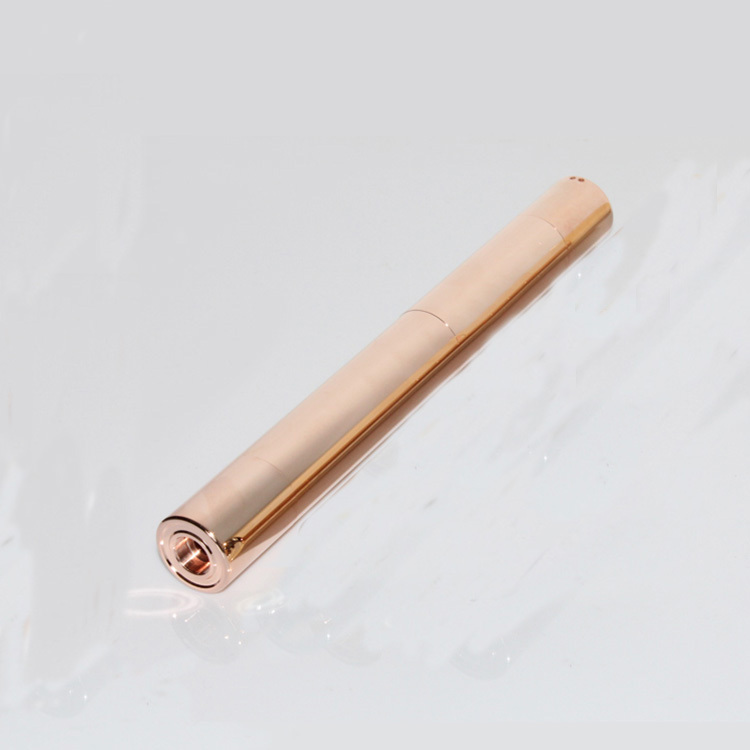 Next, we will be based on the classification of the laser level ，450nm wavelength lasers mainly belong to IV CLASS, and then describing the use of its methods and application direction, to provide you with the best choice ! 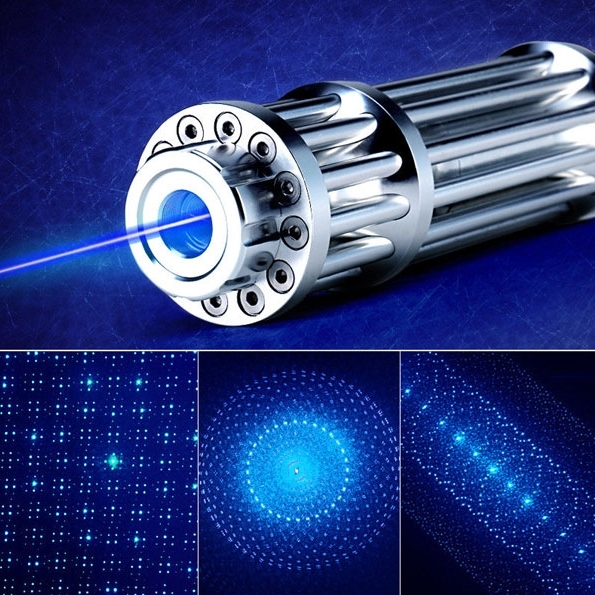 The output power is greater than 500mW, which belongs to the high power laser, the laser is widely used in industrial production, such as cutting, welding and micro machining and so on , while in the medical surgery has a very large potential for development. 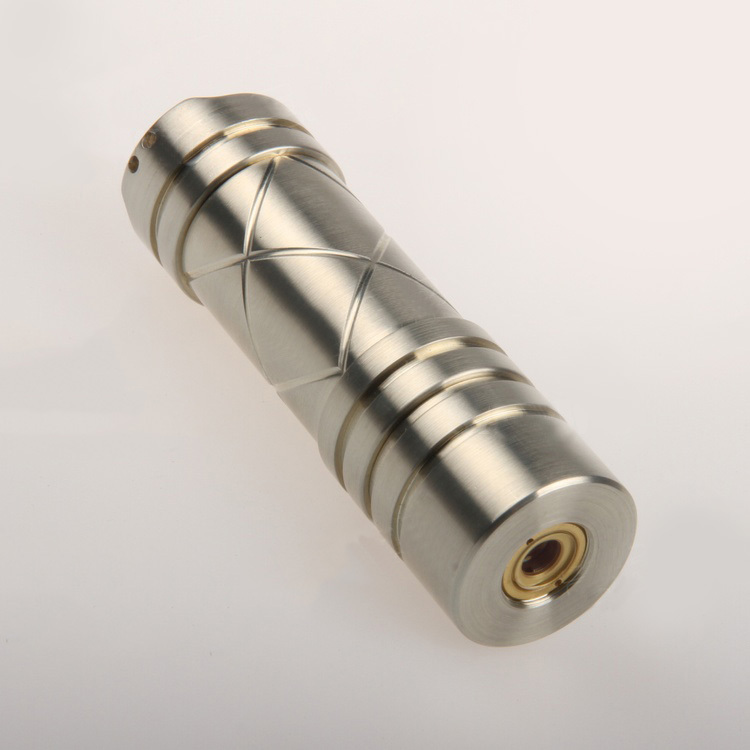 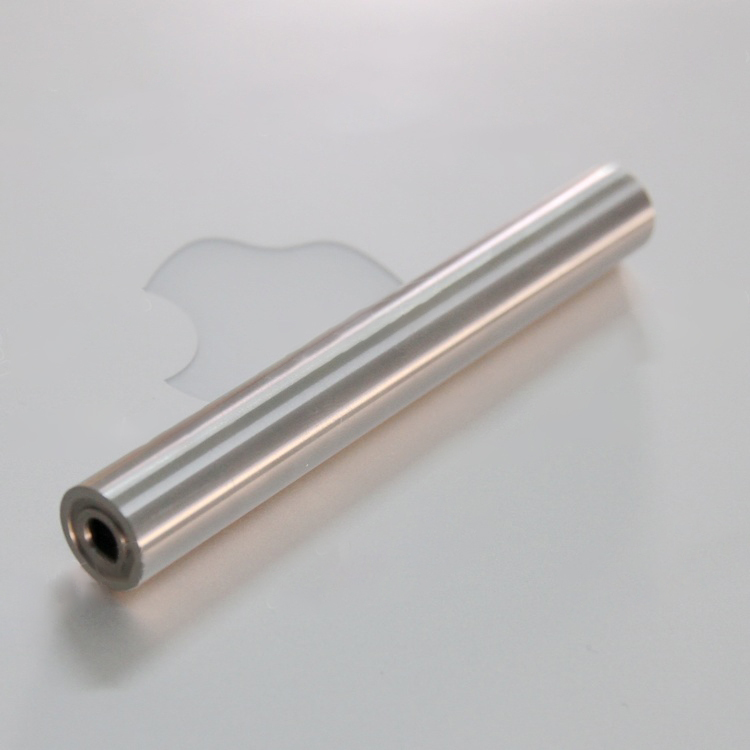 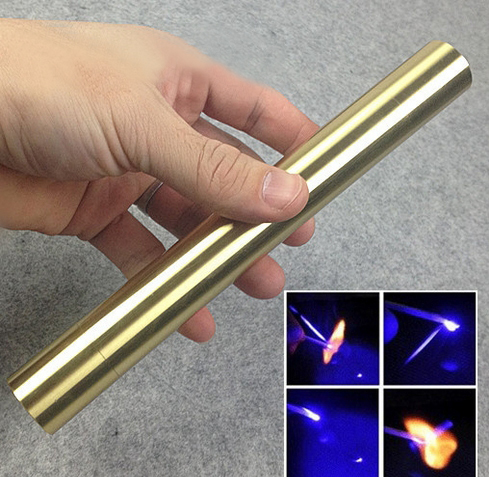 Burning laser pointer can easily light cigarette, match and blasting balloon, even igniting all com bustible materials . 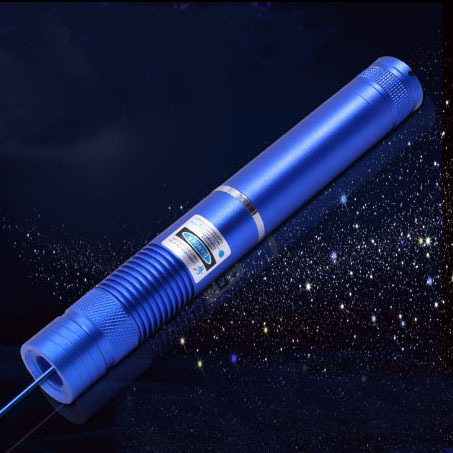 The beam of 450nm laser pointer is extremely bright , anti-stray light interference is strong , it is also widely used in astronomy refers to the stars, site measurements, wild adventure, but also for self-defense, is the preferred equipment for astronomy enthusiasts, outdoor enthusiasts. 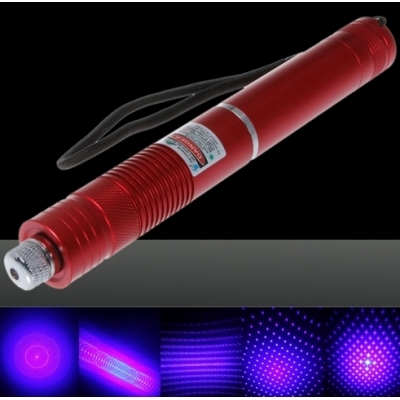 You will find that burning laser pointer will bring you a lot of fun! 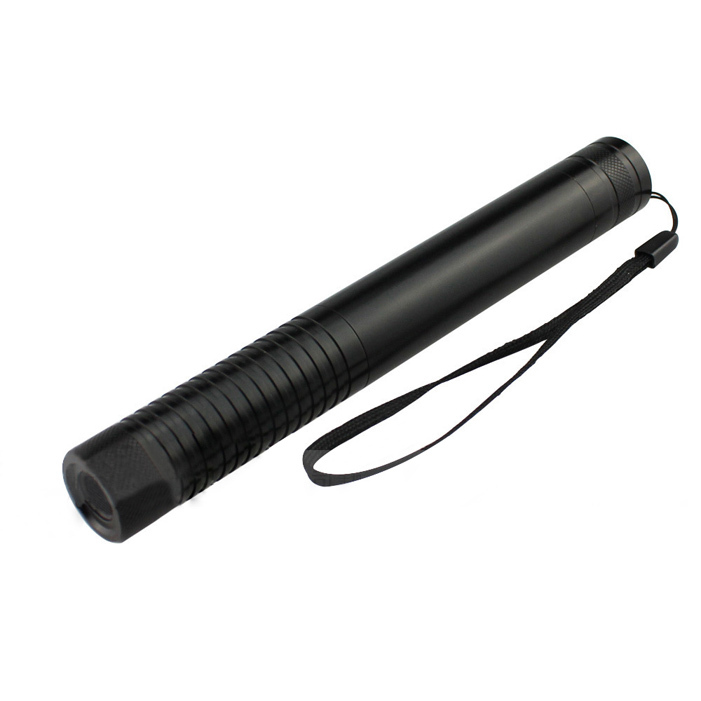 Since the laser pointer which too much power, so pay special attention to security matters. 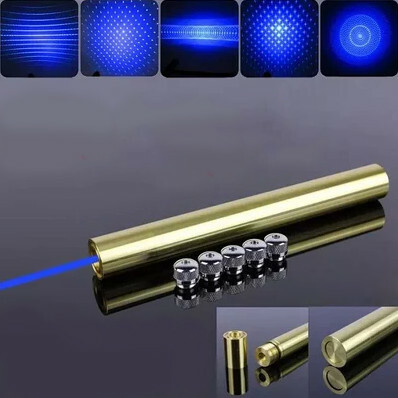 Please wear safety goggles when you play high powered laser pointer. 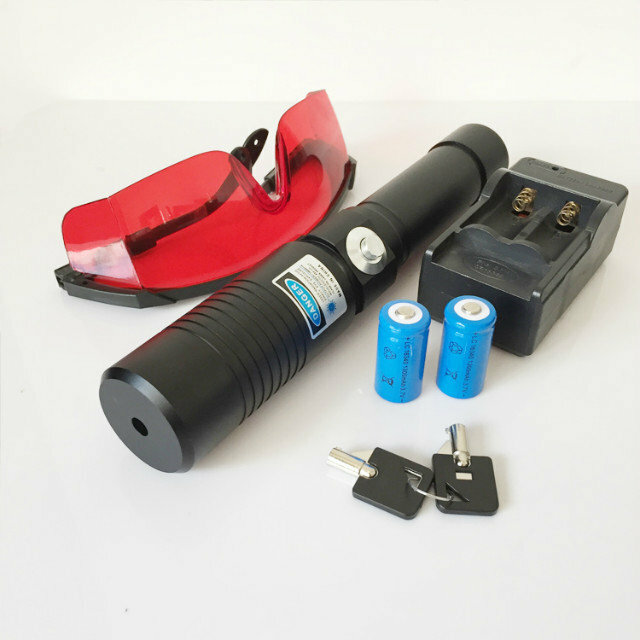 In particular, laser harmful to the human eye, please do not direct to the human eye, please keep away from children, so as to avoid accidental injury accident.